Our organization holds expertise in manufacturing, exporting and wholesaling a comprehensive array of Pump and Spare Parts. Offered spare parts are manufactured using best grade material with the assistance of expert professionals. Our professionals ensure that offered spare parts are made in accordance with the well-defined quality standards of the industry. Prior to dispatch, we make these spare parts pass a quality check so as to ensure their durability, less maintenance and fine finish. To suit the variegated requirements of our customers, we are manufacturing and exporting a qualitative range of Centrifugal Water Pump. The offered product is mainly used for transporting water through the pipelines over long distances. Manufactured according to the international market standards, offered range is stringently checked on various international quality standards before it is delivered to our valuable clients. 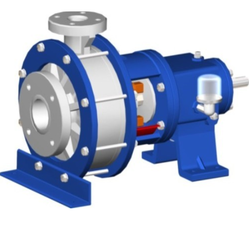 We have been successfully operating in the industry by offering our utmost quality and superlative range of Polypropylene Centrifugal Process Pump. 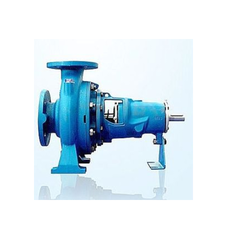 The offered range of Polypropylene Centrifugal Pump is used for water treatment plants. These polypropylene pumps are manufactured from polypropylene copolymer-a chemically inert thermoplastic by using molding process. Furthermore, our experts test these pumps after the manufacturing process to ensure their durability and flawlessness. Over the years of experience in the industry, we have been able to provide the customers with Cyclon Separator. 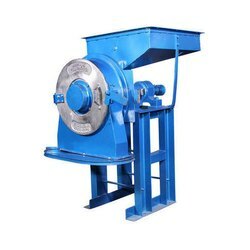 These separators are developed with utmost perfection in compliance with the industry set standards to attain maximum satisfaction of customers. Furthermore, these separators are known for high-efficiency and low maintenance. We are one of the leading manufacturer and Supplier Company. We are making all kind of fabricating pump seal spare parts for the various industries application. 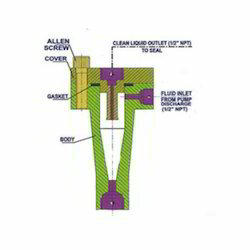 We have an expertise team in making water pump seal as well as dewatering pump. Pump Seal Spare parts are some of the highly important spare parts in pump seal industries. There are also lots of available forms type like screw pump, Rotary lobe pump, centrifugal pumps etc. The advantage of this type of pump seal, it has the ability to handle high and low-temperature application and that does not require any floating another seal. Also, all our product will be manufactured under the toughest quality standards. 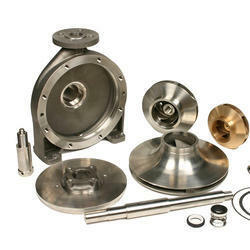 Looking for Pump and Spare Parts ?